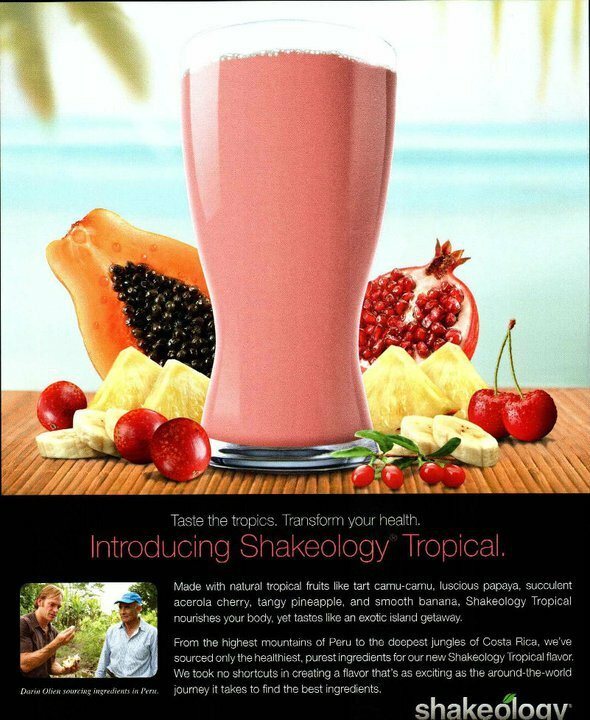 Fruit is not the only thing that is seasonal…so is Shakeology! I found this the other day and I wanted to share it with everyone. 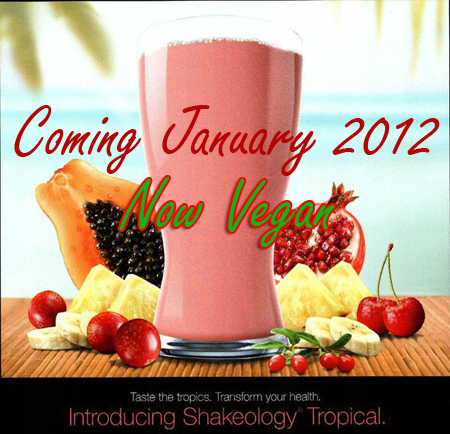 For those who are already using Shakeology everyday, you know why I love it and why I have everyone I know using it. 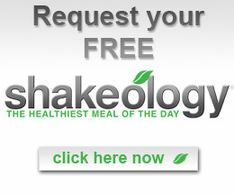 I take Shakeology everyday and it has helped me function at my highest level. 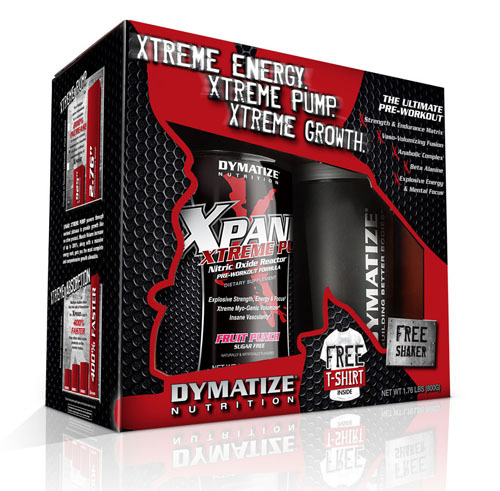 It is great for a meal or snack while you are going through a program like P90X, Insanity or TurboFire. 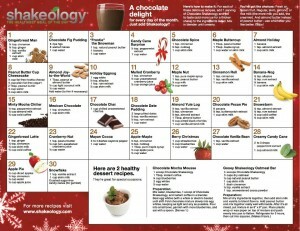 So here are some new, Holiday Shakeology recipes that you can use to change things up. Some of these things sound awesome (Pecan Pie anyone !?!). So try them out and let me know what you think! For those of you who haven’t tried Shakeology yet, you can get a free sample, if you are already a member on my team, or you can order it with a “Bottom of the Bag Guarantee”. That means that you can try Shakeology out for 30 days and if you don’t like it you can send it back. Chances are you will like it very much. 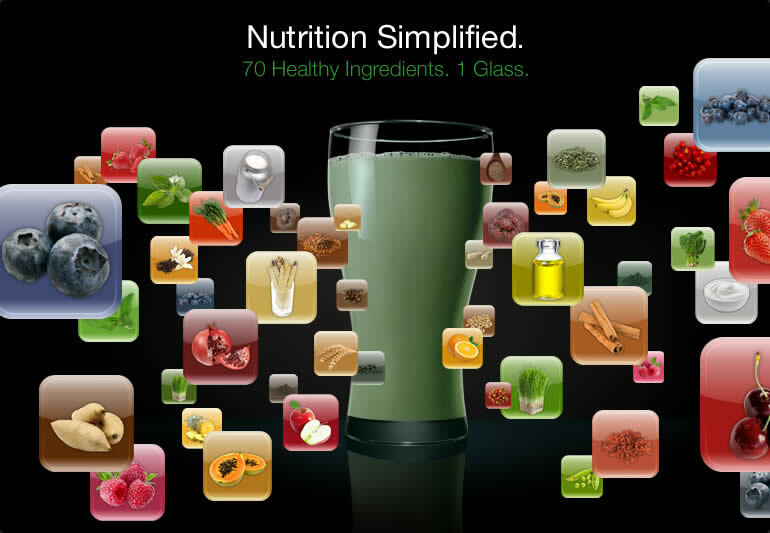 Shakeology is a meal replacement drink that has everything that our bodies need to be working at full capacity that we don’t get from our everyday diets. All you have to do is substuite 1 meal or snack per day with Shaekology and you will see great results in Health, results and energy.